Once upon a time, you would go to the movies for the latest release, grab your popcorn and a drink and enjoy the film and then wait for the next thing on your list to be released. 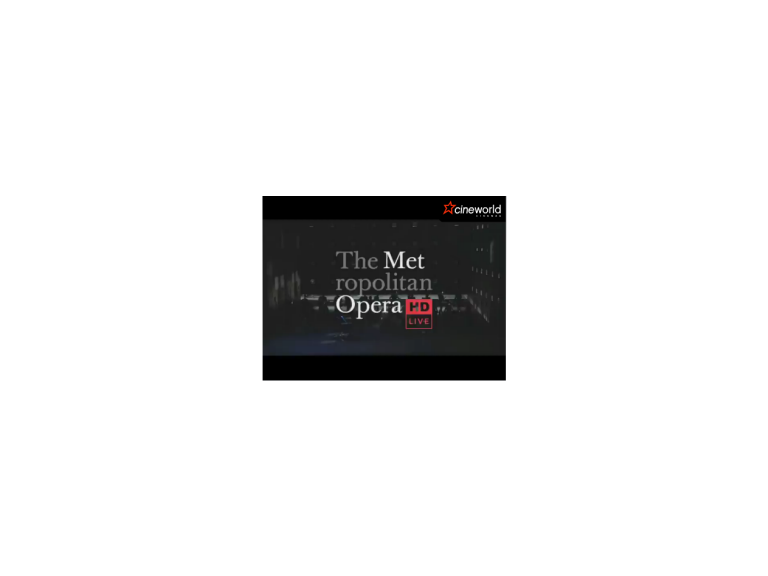 Well Cineworld in Bolton is bringing a whole new type of performance to us and has recently been screening love performances from Londons Royal Opera House and The Met opera in New York. he screenings of such events have been so successful that Cineworld Bolton have moved the performances to the larger screens. The staff at Cineworld are really pleased with how the audiences are growing at these screenings and hope to bring people into the cinema not only from Bolton but from across the Northwest. Visitors to Cineworld in Bolton can benefit not only from fantastic screens and amazing performances but also free parking and a licence which allows alcohol to be taken into the perfomance with you so perfect for Champagne.